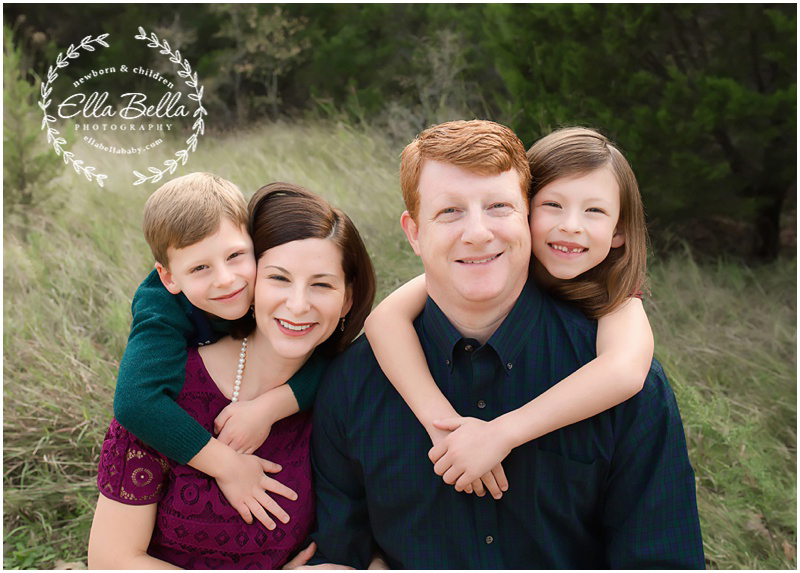 I have to say that as a photographer, one of my most rewarding and favorite things is seeing my clients return to me year after year for their family’s portraits. It’s truly the highest honor to be invited back into their lives to document these moments. These are the “good ol’ days” we are living in. This family has trusted me since their babies were born and it truly means so much to me. 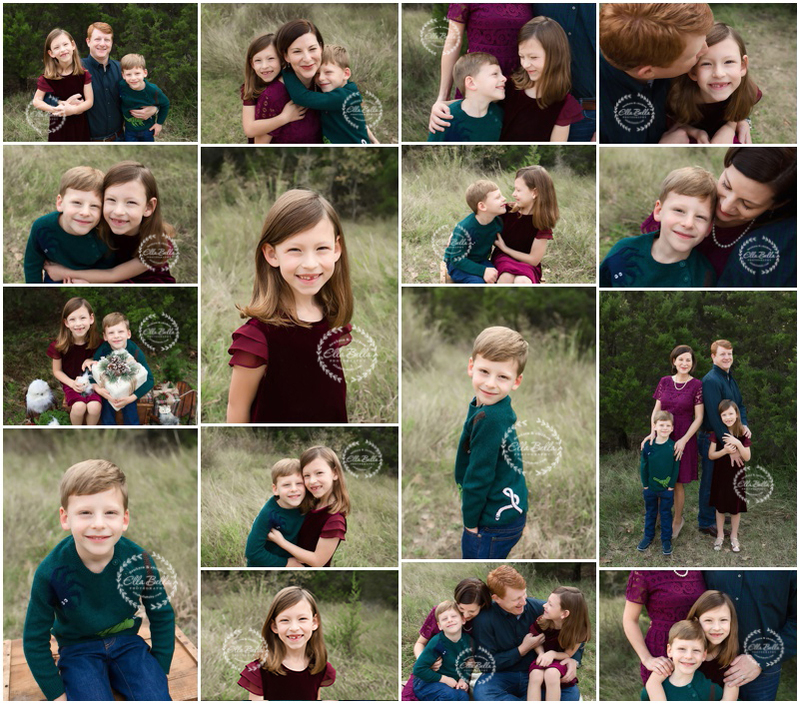 I’m getting all sentimental in this sneak peek but gosh, these “babies” are growing up! Love love love this sweet family! !